With so many types of coffee on the market today, buying a good one can end up being a confusing experience for the average consumer. There are only two species of coffee, Arabica and Robusta. Arabica is the only gourmet coffee, and Bourbon Arabica has been proven over time to possess the best flavor and characteristics. Most people can't believe how delicious coffee like this is when they finally taste it. Coffee from different regions is known to present different flavors. Dalat in Vietnam has been blessed with high altitudes of up to 1,500m in a semi-tropical climate and abundant rainfall that produces Arabica Coffee, which can be compared with the world's finest and much-loved type of Bourbon Arabica Coffee. The altitude and region where the coffee is grown has a big impact: the higher-grown the coffee, the better. It's worth noting the fact that Arabica coffee, the only species which encompasses gourmet coffees, will only grow at a higher altitude. Coffee is classified by it's relative density - the denser the finer. The higher-grown it is, the denser it is. Therefore, the higher-grown, the finer! The blend. 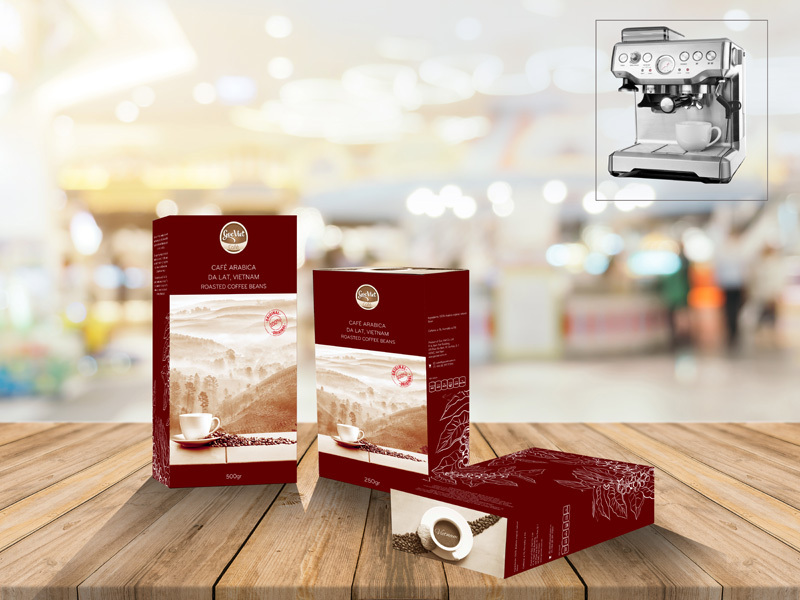 Usually, in the interest of greater profit, fine Arabica are blended with lesser coffees. Some of these blends have more Robusta than Arabica, resulting in a brew that upsets the stomach. Robusta is a vigorous plant that produces best close to sea level but won't grow at the higher altitudes. The coffee it produces is generally low in flavor and high in caffeine - Robusta naturally contains more caffeine than Arabica coffee. So, if you like quality coffee, avoid any blend with Robusta. The exception to this rule is Espresso roasted blends, which often contain a percentage of Robusta because it gives a sought-after "cream" to the Espresso brew - the frothy white foam on the surface of the cup. However, as a general rule, you should look for high-grown, gourmet Arabica coffee. Most people can't believe how delicious coffee like this is when they finally taste it! This advice will allow you to better enjoy fine coffee. 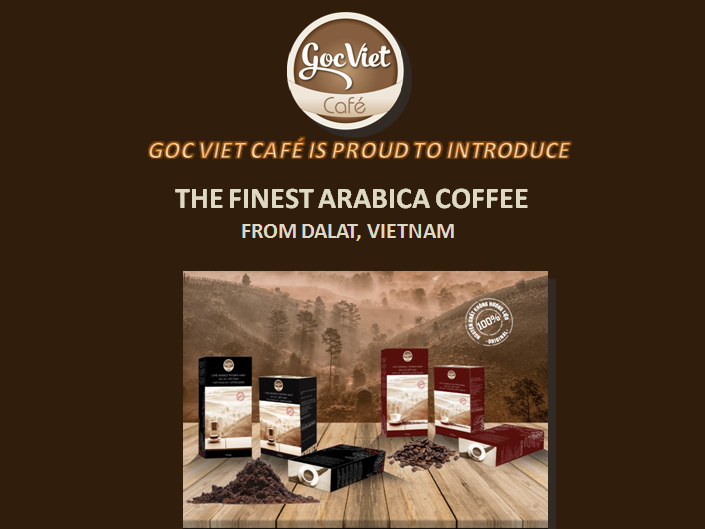 But your best move if you love coffee, is to sample Goc Viet's delicious high-grown gourmet Arabica Dalat coffee in both types: Blend and Beans. Many of us rely on a cup of coffee to galvanize us into action in the mornings. Coffee brewed in different ways could have varying health effects. 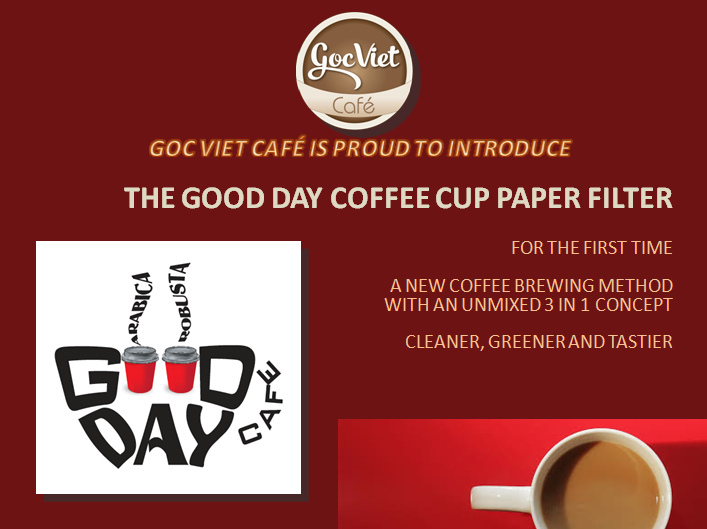 So how about using a paper filter? 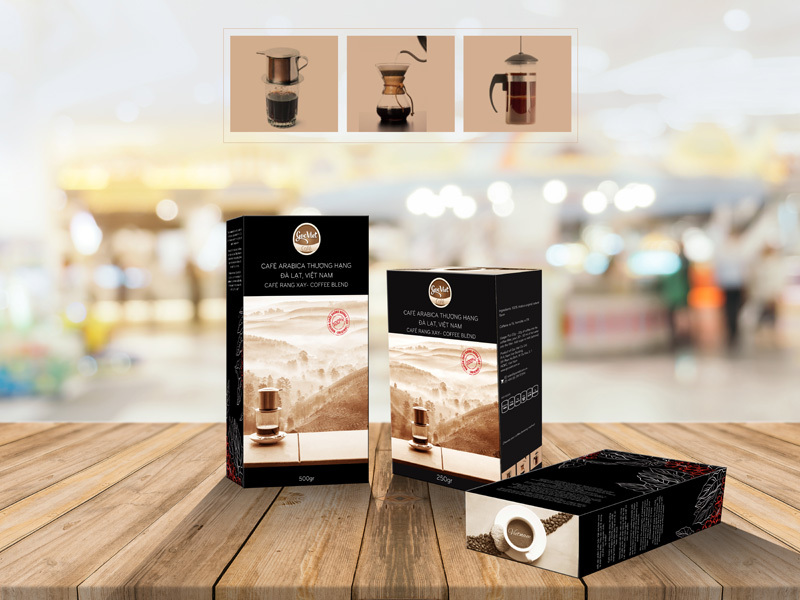 A fine-paper filter is highly effective at absorbing fatty components, and studies involving high consumption of filter coffee show no negative effects on blood cholesterol. 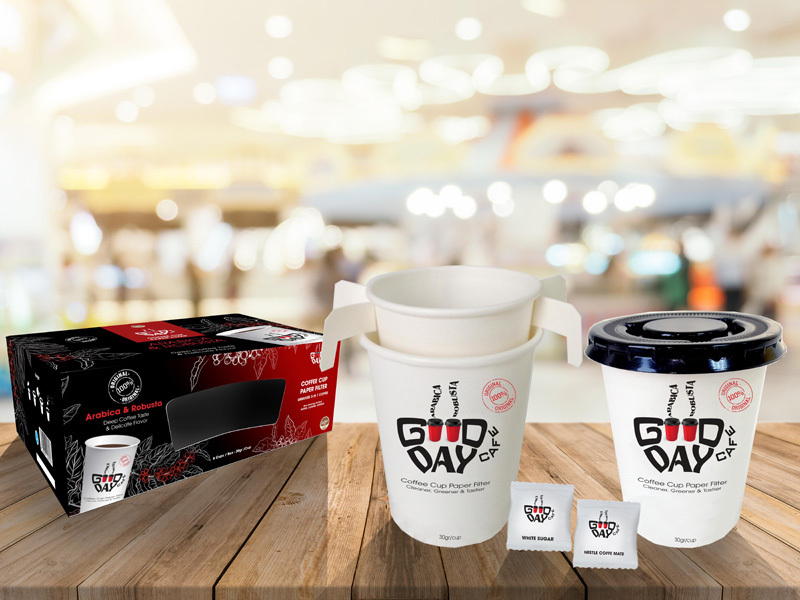 Different from the traditional 3 in 1 instant coffee, a GOOD DAY coffee cup paper filter includes 30g OF 100% ORIGINAL ARABICA & ROBUSTA coffee, a non-dairy creamer and refined cane sugar sealed in a single portion sachet to ensure freshness. It's so simple and easy to make according to your own taste. 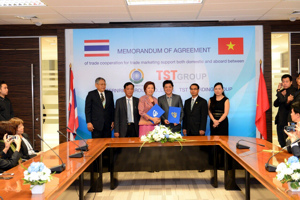 © 2019 Goc Viet Co.